After graduating from the Essec business school, Nathalie joined Unilever in 1987, where she was product and then group manager on a range of national and international detergents brands. She was then Key Accounts Director, in charge of negotiating national and international agreements for Cometca Group (Carrefour, Comptoirs Modernes, Metro, and subsequently, appointed as Director of Category Management for Lever-Fabergé. 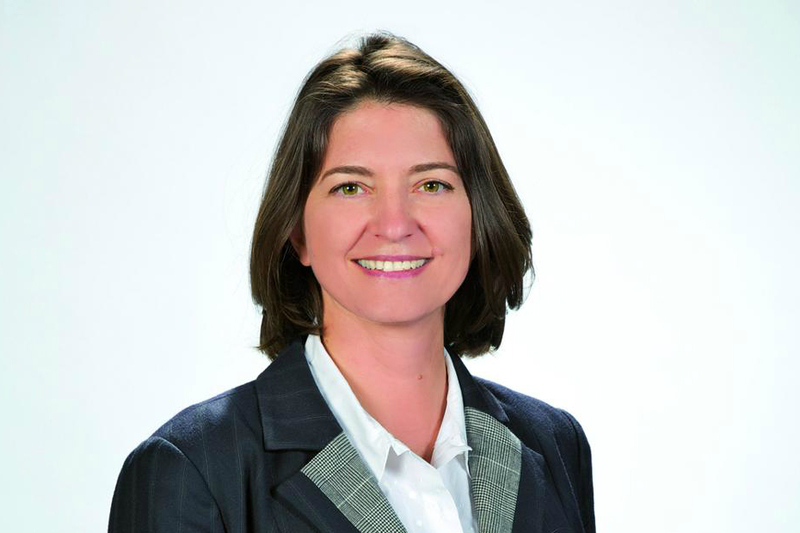 Nathalie joined Carrefour early 1998, where she was FMCG Purchasing Director. Following the merger with Promodès, she has been appointed Food Merchandise Director for all Group trade names and formats in France, in charge of defining assortment and managing the P&L of all the FMCG categories for each banner, with a team of marketing managers, category managers and supply chain managers organized in category management. End 2005, NM is appointed Marketing, Communication and Brand Director for Carrefour in France. She repositioned the marketing mix of private labels portfolio in food, non food products and services. She was in charge of the animation of the Carrefour loyalty program, and consumer database setup and management to develop commercial strategies (pricing, assortments, layout…) from consumer research. She managed convergence of all Group activities (stores, internet and services) under the Carrefour Brand. End 2008, NM founded her own consultancy structure (Brand & Retail) and help big and small companies, either manufacturers or retailers to define their Brand or Retail strategy. In June 2011 she joined ID Group as CEO of Oxybul Eveil & Jeux. Ex-étudiante de l’ESSEC, Nathalie a mené une carrière brillante. Après avoir été la première femme au COMEX de Carrefour à l’âge de 35 ans, elle occupe aujourd’hui le poste de CEO de rue du commerce et le poste de directrice du e-commerce non alimentaire pour le groupe CARREFOUR.